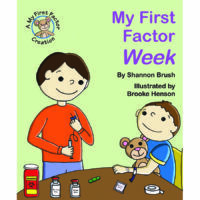 Our Children’s Resources – LA Kelley Communications, Inc.
View cart “My First Factor: Hemophilia” has been added to your cart. 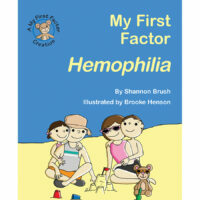 One-word concepts about family and hemophilia. 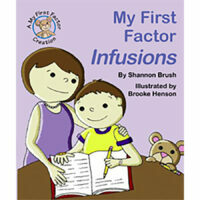 Regular infusions helps a toddler stay active. Yoga, playing, laughing and good food keep a toddler healthy. What are the steps in an infusion? A first look for toddlers. Who does a toddler meet at the HTC? Let’s name all our joints! How do they work? How do I stay safe? Let’s see all the ways! 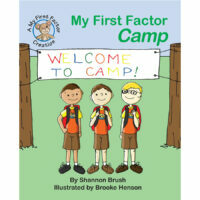 Your toddler will go to camp one day! What are some of the activities he will do? What is hemophilia? 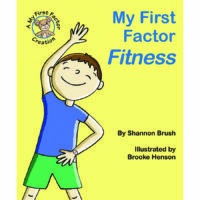 Bruises, owie, factor! 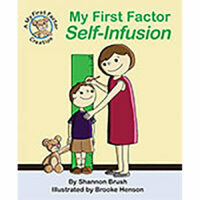 My First Factor: Self- Infusion helps a toddler know that one day, just as he will tie his shoes and dress himself, he will also self-infuse. 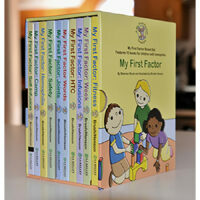 Illustrations from previous My First Factor books to keep your toddler busy and happy. 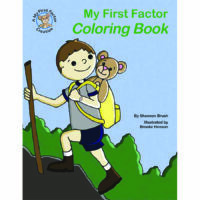 Download the Coloring Book here! 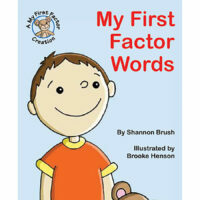 A toddler’s first book about hemophilia in Spanish! 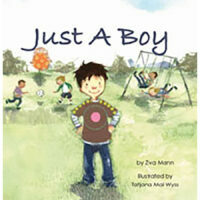 Sing Along and Teach Through Song: Bumps, bruises, falls, and “boo-boos” are all normal parts of growing up. However, for children with hemophilia, they also provide opportunities to teach your young child about hemophilia care in a way that they can remember and share with others. 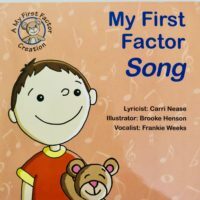 Lyrics by Carri Nease. 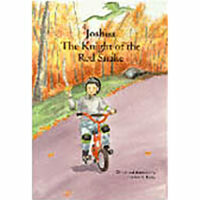 A whimsical storybook for children ages 3-6 about an imaginative child with hemophilia who learns to control his pain as he transitions to needlesticks. Guided by loving suggestions from his mother, the boy tries different pain control techniques while imagining he is different things until he conquers his fears. 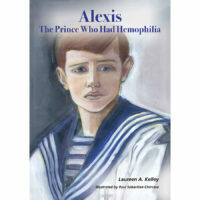 Empowering story about preschooler with hemophilia. Illustrated large-text format. Ends on a note of joy and confidence. the same topics in educationally and cognitively different ways. Note to Parents for each age level. 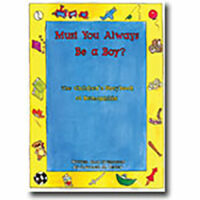 Must You Always Be a Boy?